S.Pellegrino is one of the world’s best known and most enjoyed Italian products because of its image and unmistakable taste, but also because of the quality ensured at the San Pellegrino plant with competence and passion. The whole bottling process takes place inside one of the most complex and advanced plants in Europe. 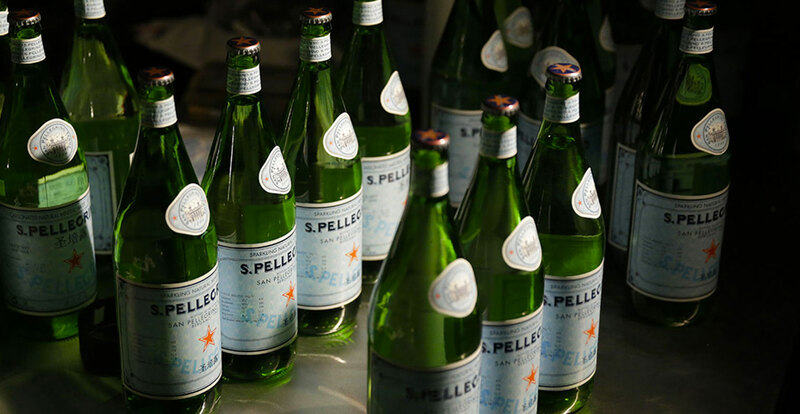 In 1899, the Società Anonima delle Terme di San Pellegrino, owner of the thermal spring of the same name, started bottling the water for commercial purposes, and the S.Pellegrino sparkling mineral water was born. 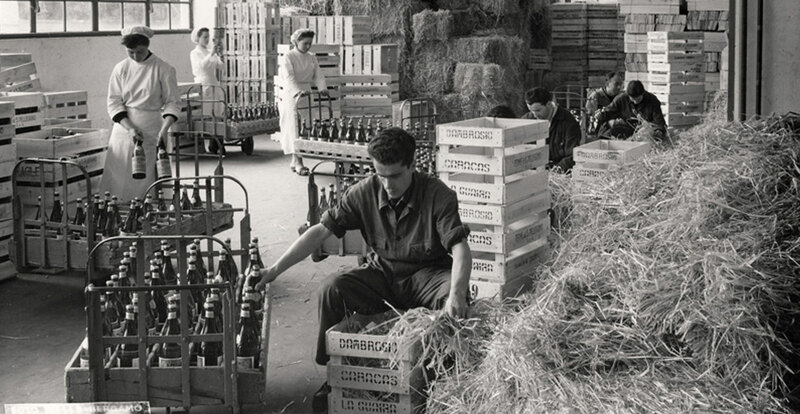 Only 5 years later, the facilities were already producing 50,000 bottles a day.